This February we'll be giving away loads of prizes, both to individuals and workplace teams! More points = more chances to win! In addition to our weekly spot prizes, there are prize categories for Top New Rider, Top Encourager, Top Rider - most rides, Top Rider - most kms, Top Rider - Most points, and Top Commuter. Check out the leaderboards to see who's winning! 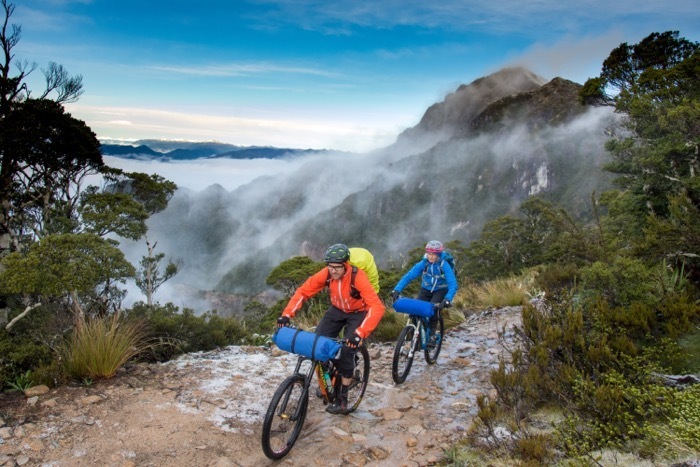 Ride the Old Ghost Road and Heaphy Track on a 7 Day Mountain Bike Tour with Haka Tours! 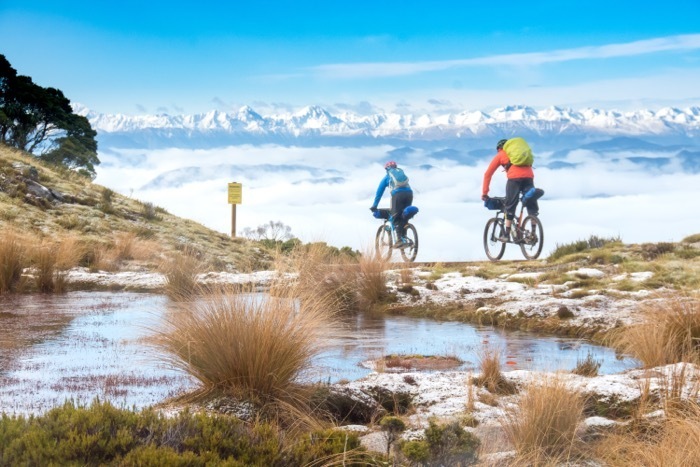 Haka Tours are bringing together two of New Zealand’s premier backcountry riding experiences into one awe-inspiring 7 day tour. The Heaphy Track and Old Ghost Road on the South Island’s rugged West Coast promise to satisfy even the most experienced of riders. Pristine wilderness, mountain vistas, technically challenging terrain, and endless flowing descents - this is surely mountain biking heaven! If you're not quite up to the technical challenge of this tour, you'll also be able to choose from two other 7 day tours that are suitable for riders with less experience! 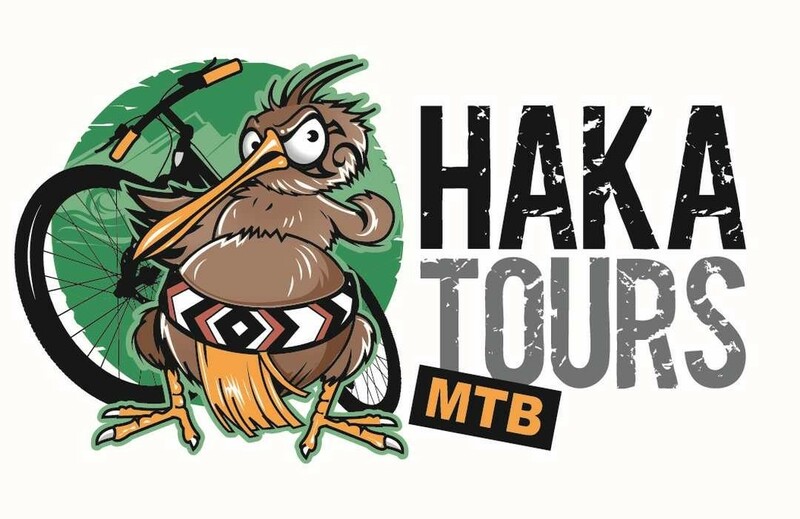 Check out the full tour details here and the rest of the Haka Tours MTB line-up here. Win A His or Hers E-Bike from Evo Cycles! Get to work without breaking a sweat! The Polygon Path-E is made for the ultimate commute, ditch the second car and ride to work! The Path-E offers a convenient, silent and smooth ride. Path-E is created for everyone and enables riders of different abilities and fitness levels to ride together. With the help of the integrated Shimano steps drive train, riders don't need to pedal nearly as hard as riding a conventional bike - but still can ride anywhere around the city. The rider is still doing most of the legwork but will beat any steep climbs and reach greater distances effortlessly. Our winner will be able to choose from two versions of the Path-E series: Path-E Gent and Path-E Lady, both offering the same fun, freedom and easier city riding. 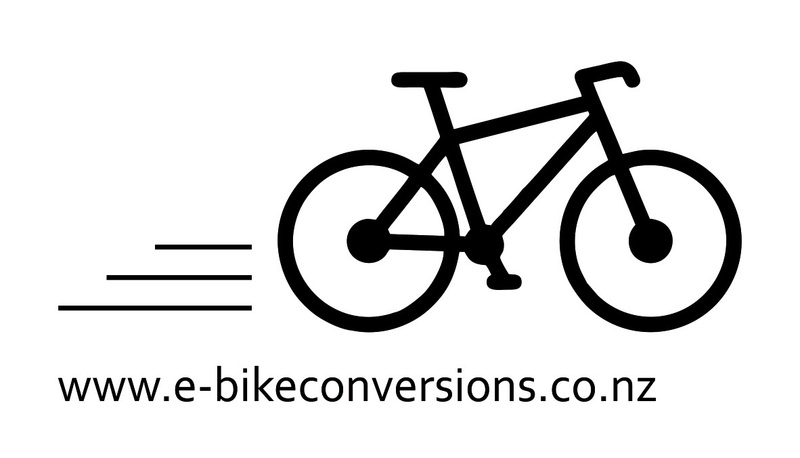 Win an e-bike conversion kit from www.e-bikeconversions.co.nz! A complete e-bike conversion kit is up for grabs! This kit includes a BAFANG BBS01B 250w mid mount motor, 36v 10.4Ah Samsung cell battery, and everything you need to convert your bicycle into a fully functional electric bike! 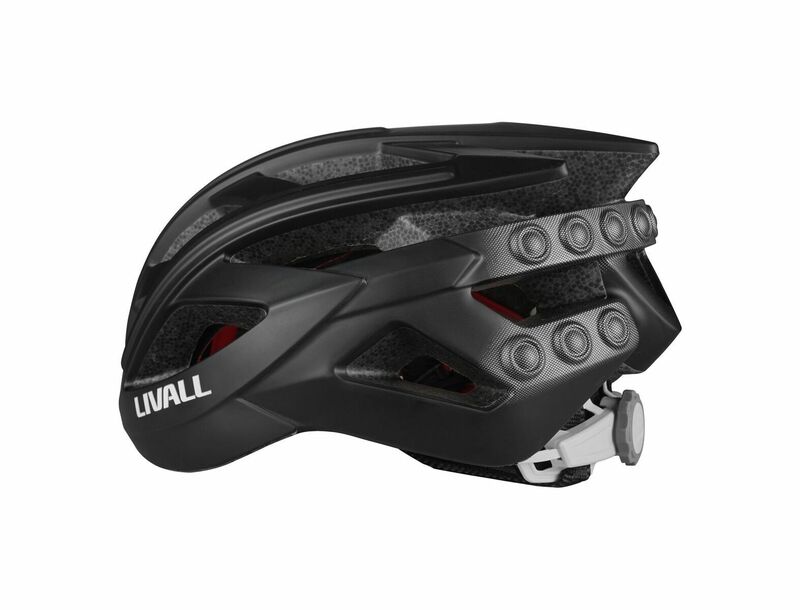 With 5 levels of pedal assist to choose from, the motor is strong enough to carry you up the steepest hill, or can be turned off completely if you want the workout. It also comes with a handy thumb throttle - just in case - and you can monitor your current speed, battery life, distance travelled and pedal assist level on your LCD display screen. 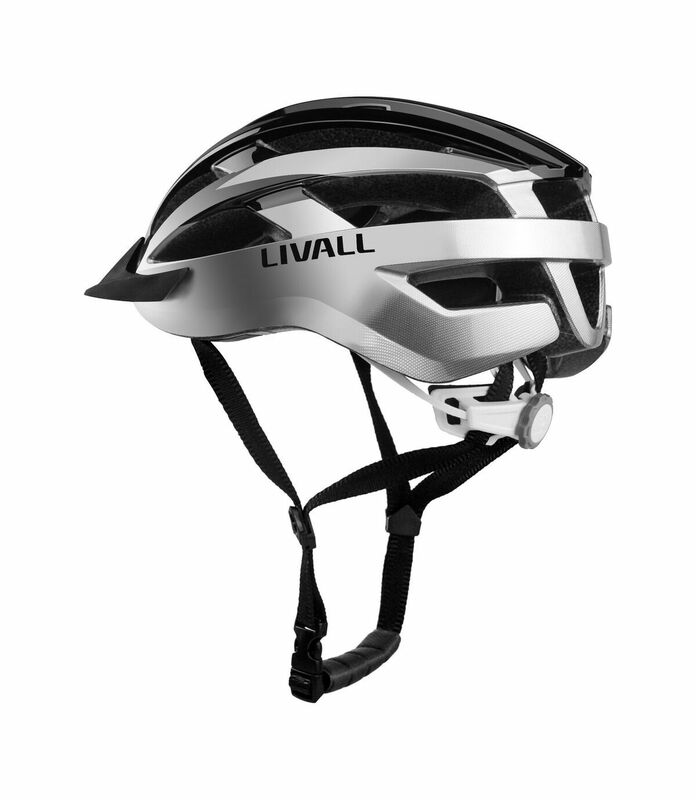 Win a smart helmet from Wattwheels and Livall NZ! 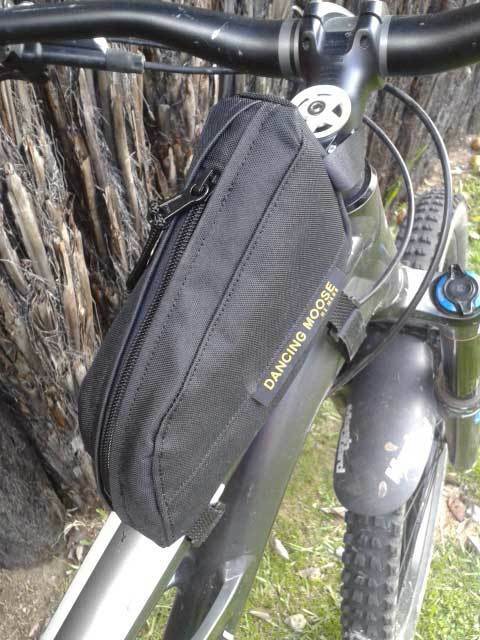 We'll be giving away several of these during the Aotearoa Bike Challenge - log your rides each week and encourage colleagues to ride, and you could be one of them! Don't want to wait? 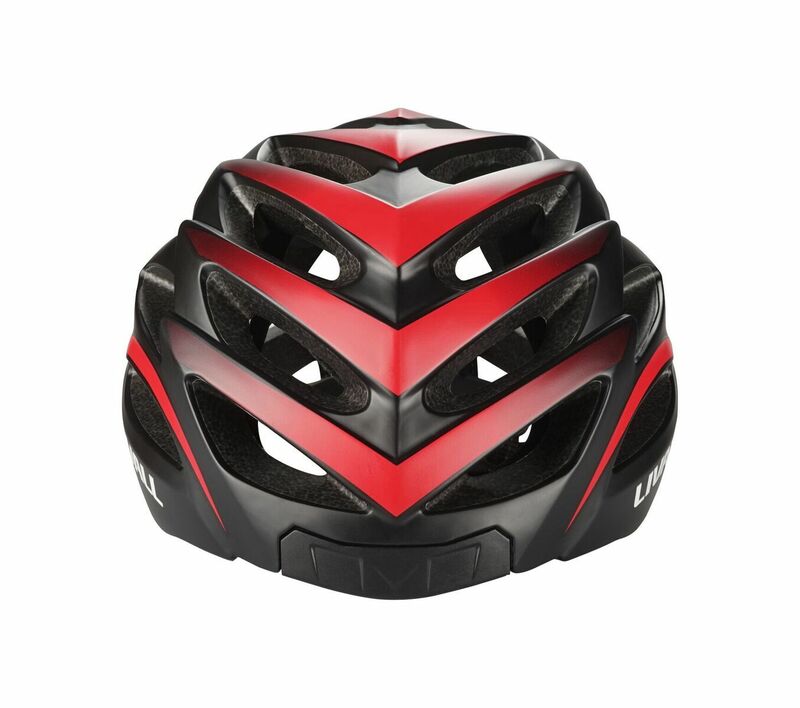 Scroll down to see an exclusive discount on the BH60 smart helmet for Aotearoa Bike Challenge participants! 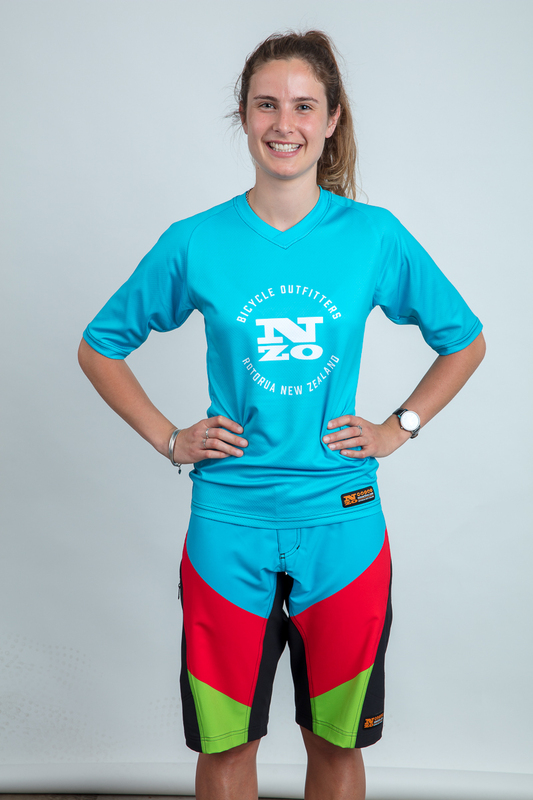 Win a custom MTB top and shorts from Nzo! 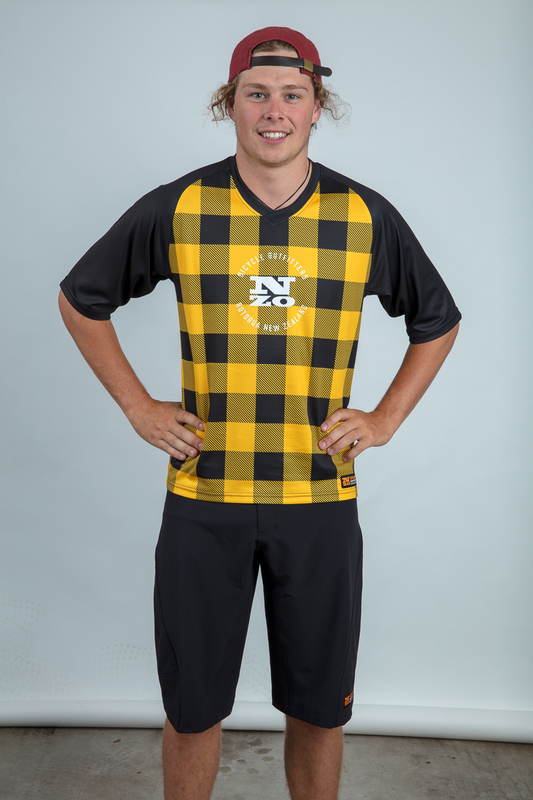 You could customise your own outfit with Nzo's brand new Custom Shop, featuring crisp, clean graphics and beautifully detailed production. Choose from a wide range of available colour palettes and graphic designs, and your gear is custom made just for you! Nzo is based in Rotorua, where doing stuff outdoors is a way of life, and having good, simple, durable gear that works is an important part of living well. 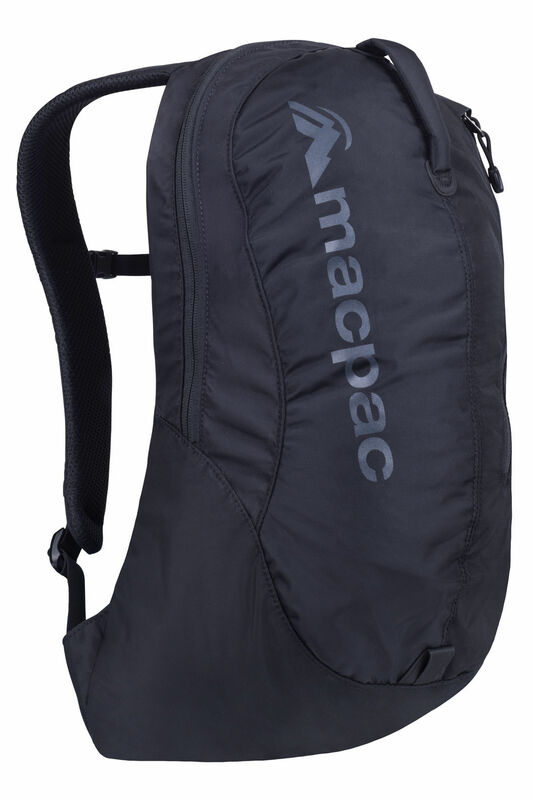 Win a brand new Macpac backpack! You could win one of these awesome packs - thanks to our sponsors at Macpac! 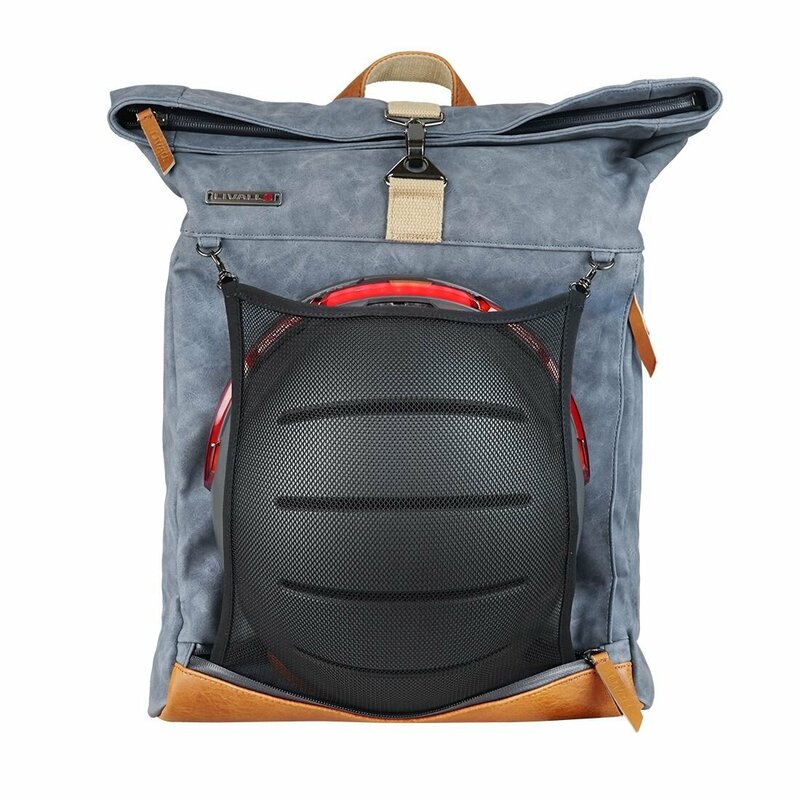 The Kahuna 1.1 18L Pack - Designed for an active lifestyle, this iconic Macpac day pack is compatible with modern technology and is ideal for commuting in the city or hiking in the hills (multiple colours available). 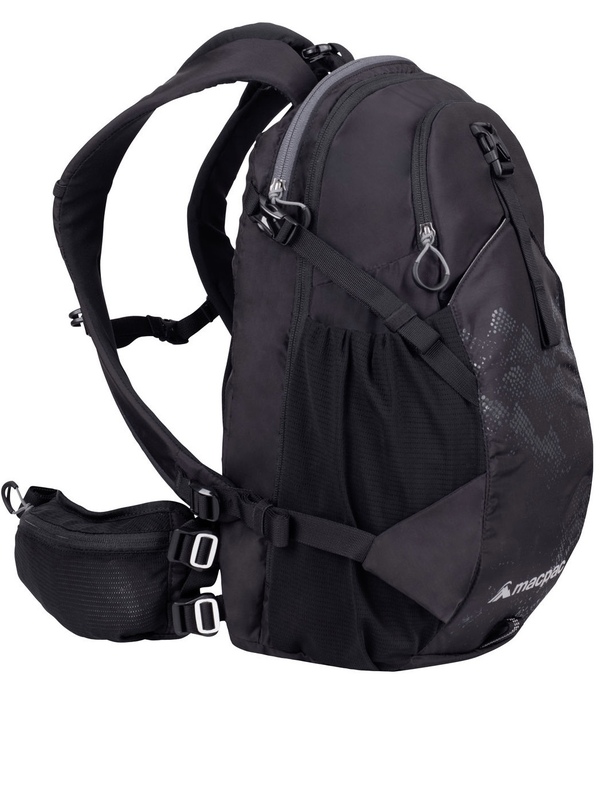 The MTB 18L Pack - Built tough with 210D Cordura® nylon, but it's also light and supportive and won't throw you off balance. 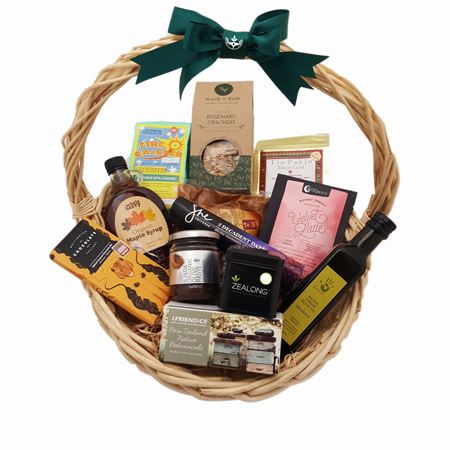 Win an Indulgence Gift Box from Commonsense! 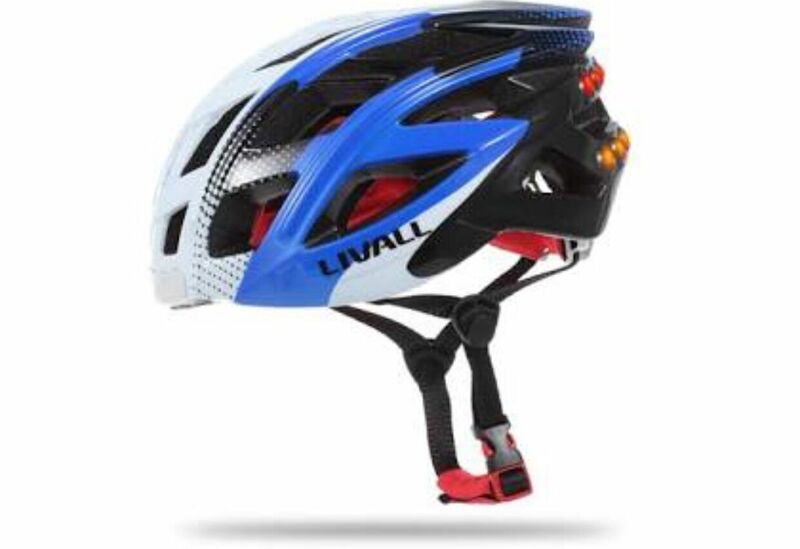 Win a Livall bike bag from Wattwheels! 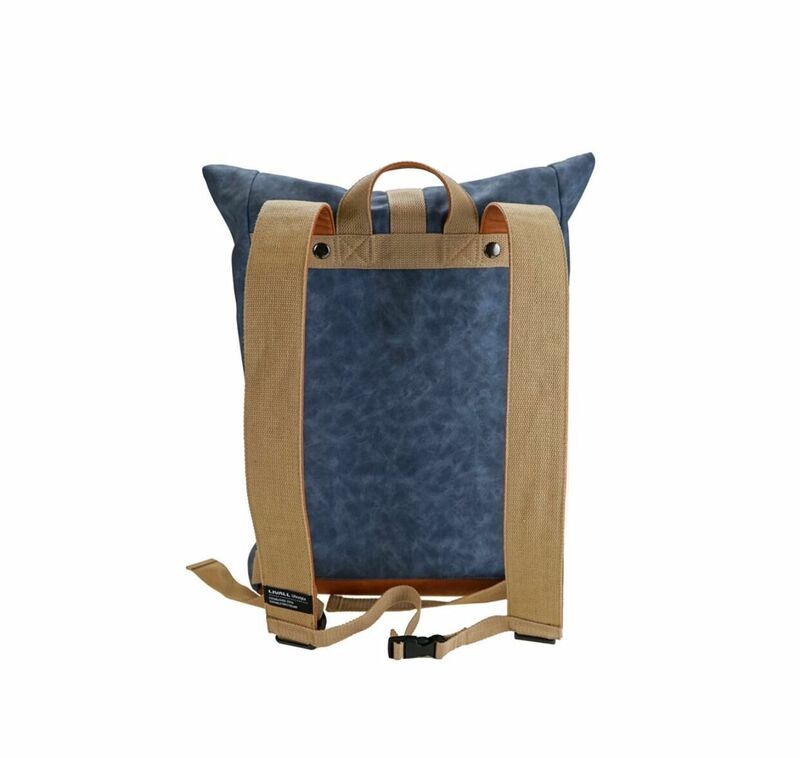 You could be one of five participants to win one of these durable and functional bags. 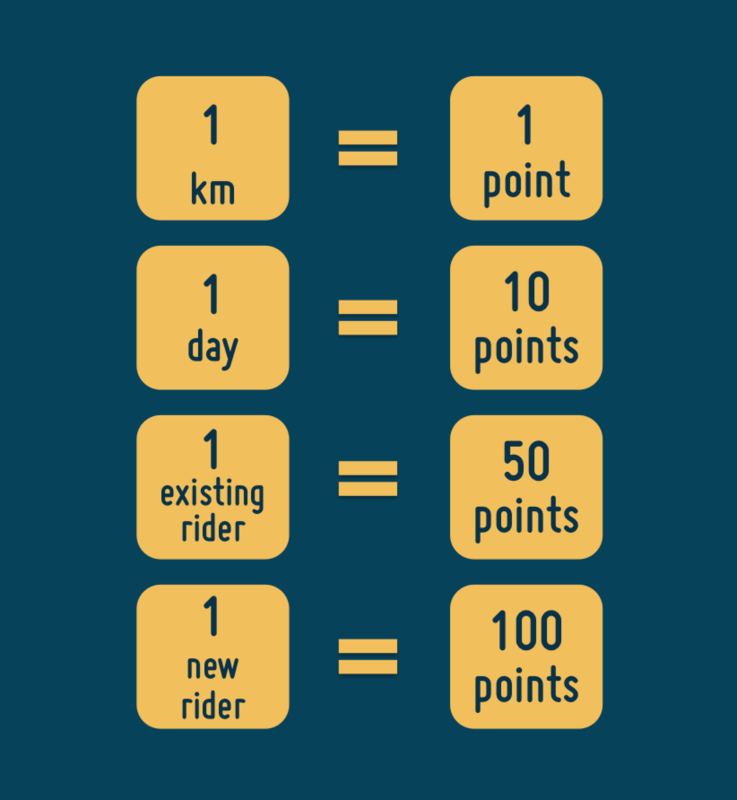 Log a ride each week in February to be in the draw! 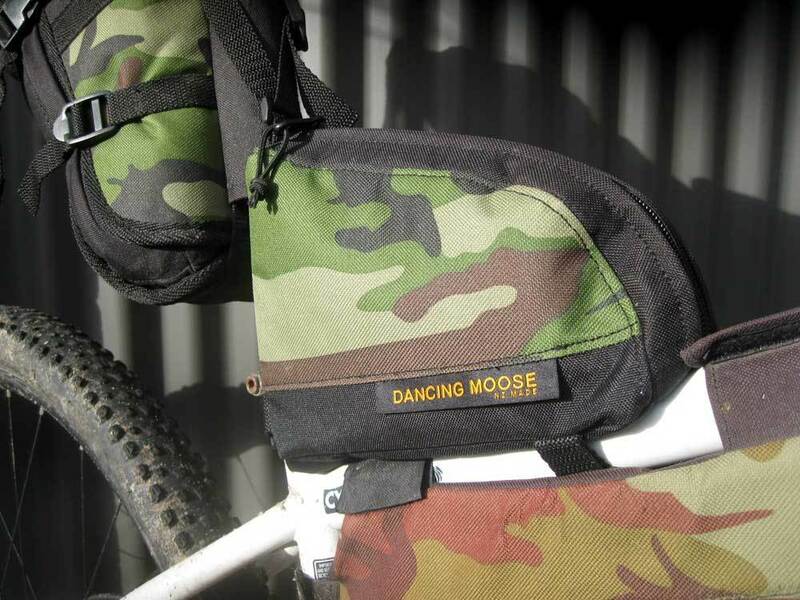 Win a Dancing Moose Bikepacking bag or Little Big Tow! 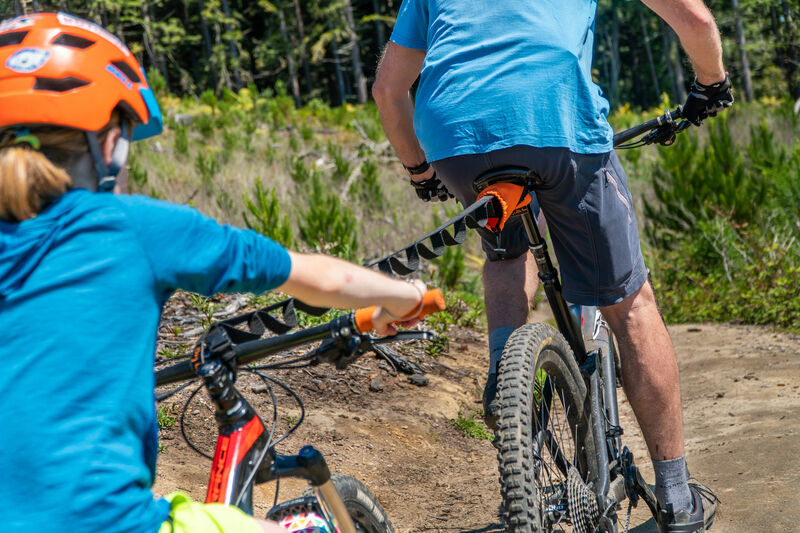 The Big Little Tow is a simple and user-friendly bike tow strap to get your kids (or anyone not up to the task) up the hilly sections when out biking so they can enjoy the fun and freedom of the downhills and easier sections. The clever design means the strap is attached to the handy "stash-n-go" pouch which attaches under your seat. 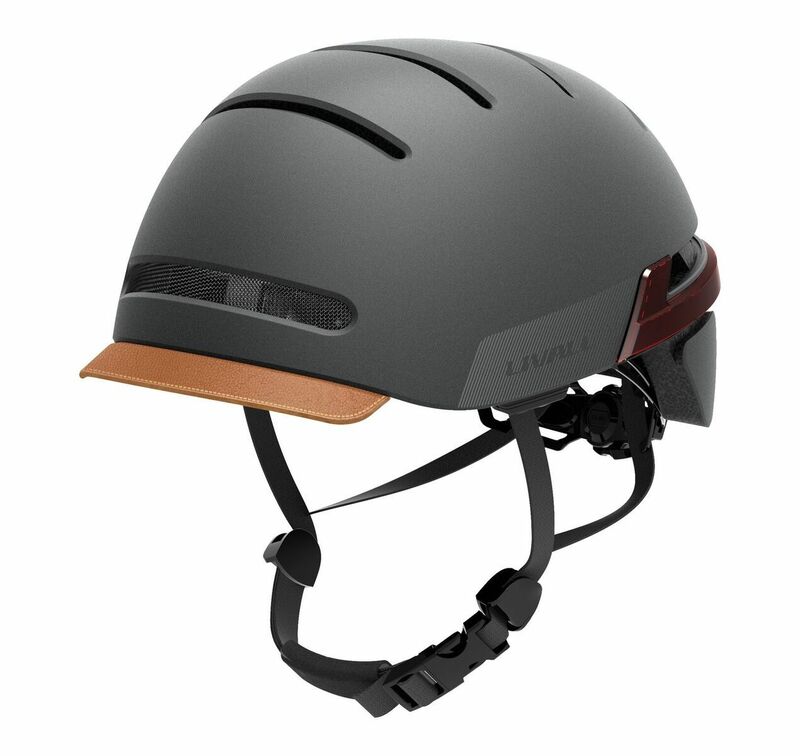 The strap itself provides a smooth riding experience without harsh jerking, catching in your wheels or dragging on the ground. Win a double pass to The Big Bike Film Night! Prepare to be inspired! The Big Bike Film Night is on a mission sharing the best cycling short films from around the world, and you could win a double pass for a viewing when this film tour comes to your area. Riding around the country over the months of March - May, the 2019 collection has everything a cycling-centric audience could want- action, drama, humour, and plenty of inspiration; the evening is going to be unashamedly, unequivocally, and utterly Bike-alicious! 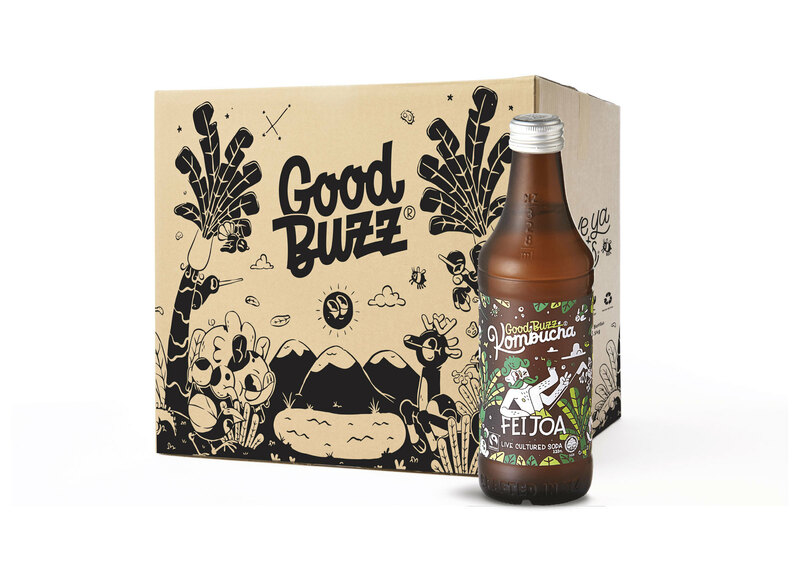 Win a mixed case of kombucha from GoodBuzz! 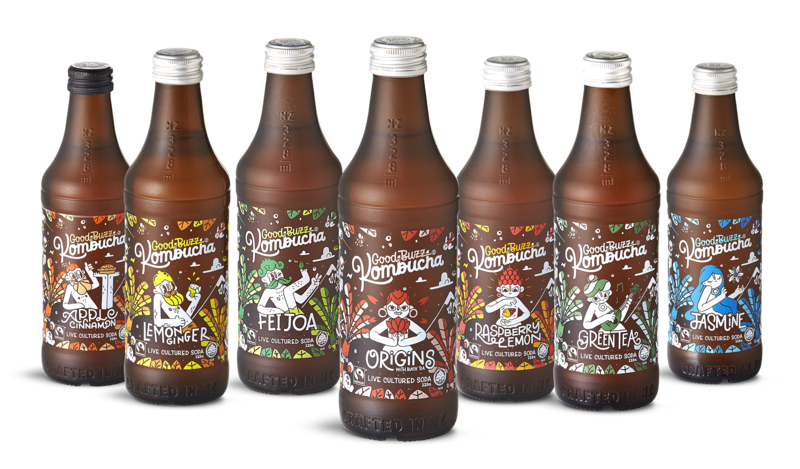 Each week in February we'll be giving away a few cases of delicious kombucha! Good Buzz Kombucha is a better for you soft drink that aids your gut health and is low in sugar. 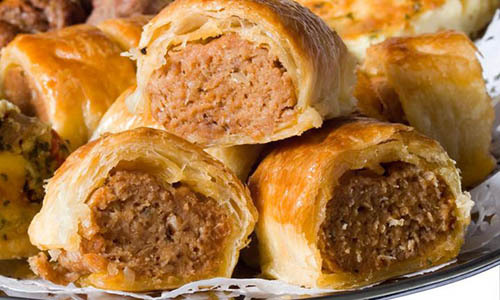 It is made here in NZ using Otakri spring water and organic, fair trade ingredients. It is 100% raw, unpasteurised kombucha, that is never diluted nor do they add any additional sweeteners. 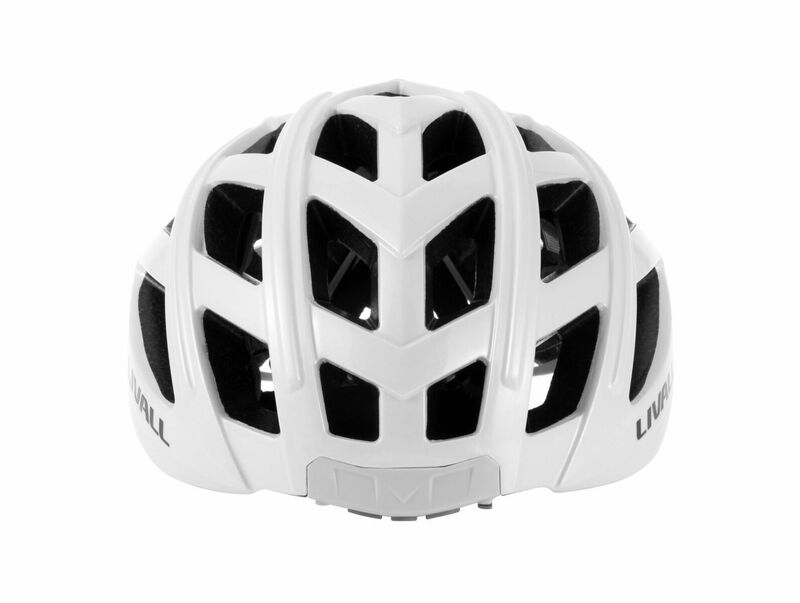 FIVE participants nationwide will win one of these during the Aotearoa Bike Challenge - don't want to wait? Get yours now in blue, white, or black from Wattwheels! This exclusive discount for bike challenge participants has been extended to 28 Feb! 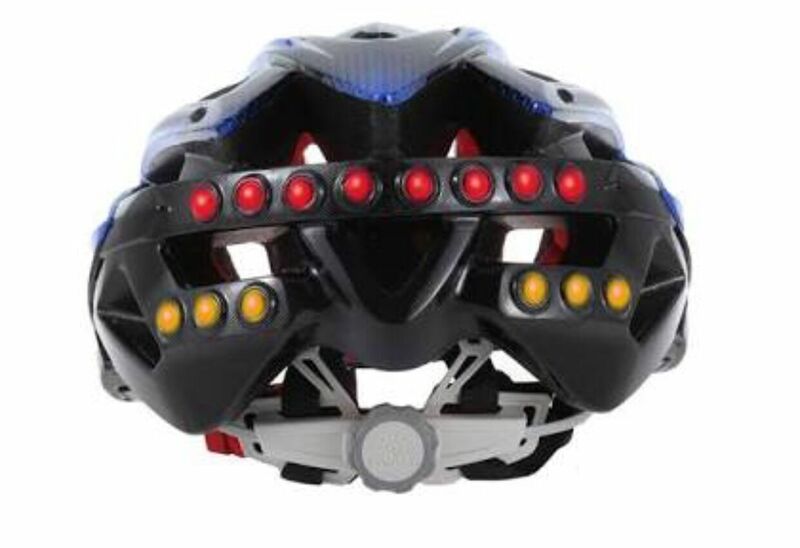 The BH60 smart helmet is packed with plenty of features and can be linked to the Livall smart phone app which enables you to use the walkie talkie feature connecting to fellow riders. Connect to bluetooth to stream music and take calls safely as well as using your indicators to clearly display to traffic at night which way you are turning. Use the discount code WATT at checkout. 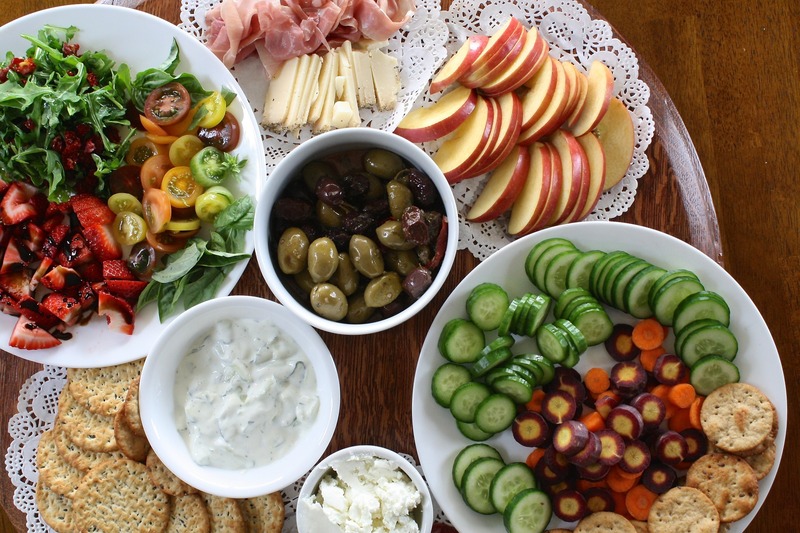 The top team for each size category wins an awesome morning tea shout full of mouth-watering goodies! Plus - the top 3 teams in each size category are awarded a framed certificate. Individual & team winners will be emailed and announced on the website.